In 2010, Dr. Steve Joel joined Lincoln Public Schools as superintendent. Previously, he served for ten years as superintendent in Grand Island, Nebraska, and eight years in Beatrice, Nebraska. A native of Long Island, New York, he has degrees from Doane College, the University of Nebraska-Lincoln, and Kansas State University. Dr. Joel has been honored with a wide variety of awards and distinctions including: Nebraska Superintendent of the Year and Leadership Excellence by the Educational Resource Development Institute. He also has been active in many community clubs and coalitions, and serves on a number of boards including the Chamber of Commerce, Foundation for Lincoln Public Schools, Lincoln Community Foundation, The Career Academy, and President of the United Way of Lincoln and Lancaster County Board. In his time as superintendent at various school districts, Dr. Joel has focused on comprehensive solutions to significant school and community issues. The immigration raid in Grand Island led to the formation of a community coalition to begin the arduous process of rebuilding community unity, and the tragic fire that resulted in a complete loss of the Lincoln Public Schools District Office allowed for the construction of a new facility. More recently, Lincoln has grown rapidly to include almost 41,000 students and 8,000 staff members. With Dr. Joel’s leadership, Lincoln Public Schools has adopted a comprehensive instructional technology plan and developed The Career Academy leading Nebraska into the next phase of K12 education. 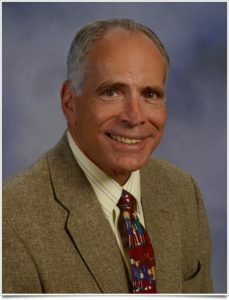 Dr. Joel has also served as a consultant to school districts and businesses across the country in areas of strategic planning, team building and conducting superintendent searches. Lincoln Public Schools is seeking to engage citizens throughout the community to help refresh and develop a strategic plan to chart the course for the school district over the next five years.  To offer a bridge between the Lincoln Public Schools Superintendent and LPS teachers; to provide valuable school district information to Council members; to open up a discussion of challenges, issues, questions and successes in the school district and to give the superintendent a sense of the major issues and concerns in the school district.